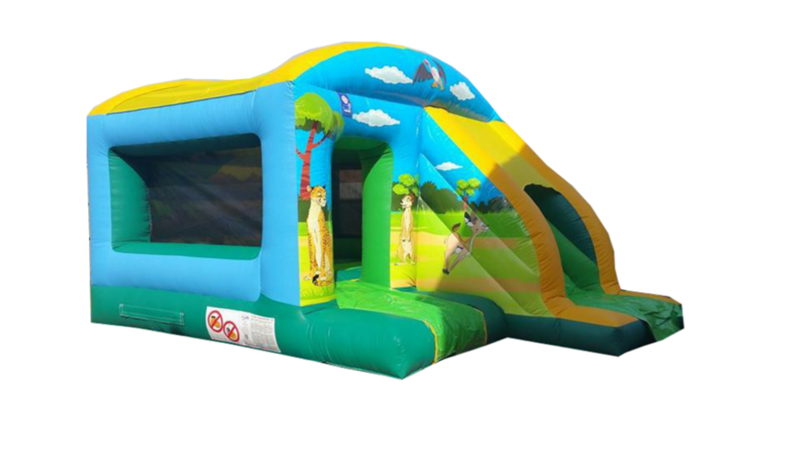 Bouncy castle hire Coventry Bounceroos is a family run business providing inflatable bouncy castles for all occasions both inside and out. Whether it be a children's birthday party, BBQ, christening, wedding or fetes, playgroups/school fairs, we are able to cater for all events. Our service is available 7 days a week and we cover the West Midlands and surrounding areas of Coventry, Warwickshire and Hinckley. 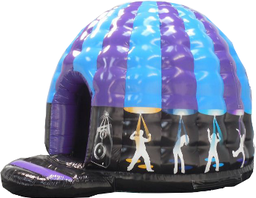 Depending on your requirements, your bouncy castle would be delivered at a time suitable to your event, set up, and once your event is over we will pack up and take the unit away for you leaving you to enjoy your occasion. We take safety very seriously at Bounceroos. We are fully insured and are member of the British Inflators Hirers Alliance. All our bouncy castles come with shower covers, sun covers and safety mat.